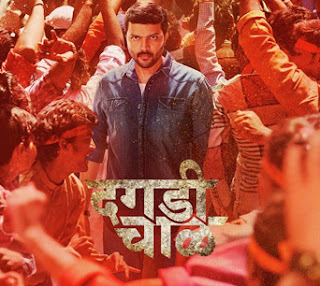 Read Morya Morya Song Lyrics and Watch Official Morya Morya Video from upcoming Marathi film "Daagdi Chaawl (दगडी चाळ"), Video song featuring Ankush Chaudhary. The marathi song is sung by Adarsh Shinde and composed by Amitraj. The song lyrics penned by Mandar Cholkar.